Shirley “Sug” McNall is leaning up against a fence staring at a natural gas well about 40 meters from a playground behind the primary school where her daughter used to teach in Aztec, New Mexico. She believes that the gas industry and the explosion of fracking in her state is responsible for serious impacts on local air quality which are affecting people’s health. Her fears were boosted last year when Nasa satellites identified a methane bubble over Aztec visible from space. 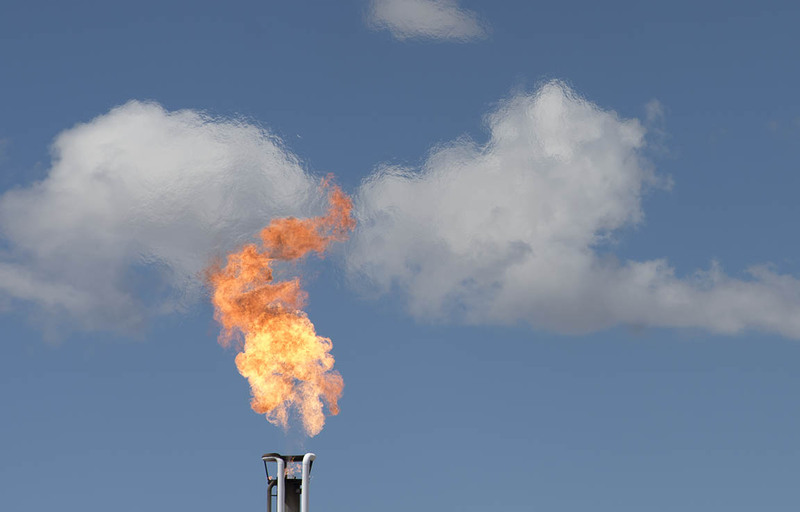 The bubble suggests that during drilling and production the natural gas industry is not capturing all of the gas they unlock from deep in the ground and significant amounts of this methane and other chemicals are leaking into the sky. 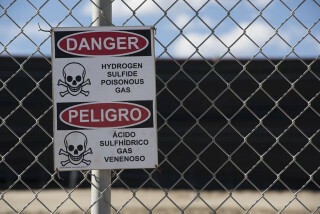 McNall believes that other more dangerous gasses are being released too. A composite image shows the VOC gases being vented off of a well in Aztec New Mexico using the FLIR (Forward Looking Infra Red) camera. The same tank in zoom shows how close it is to people’s houses. The FLIR camera was operated by a certified FLIR videographer and is supported by Earthwork’s Citizen Empowerment Project. 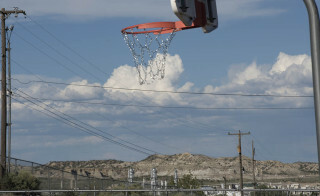 A secondary school near a gas processing facility near Bloomfield New Mexico has had very high instances of asthma. Local communities blame the gas business. At a fracturing waste processing site near Aztec New Mexico a sign warns of Hydrogen Sulfide Gas, which can cause immediate death if inhaled. 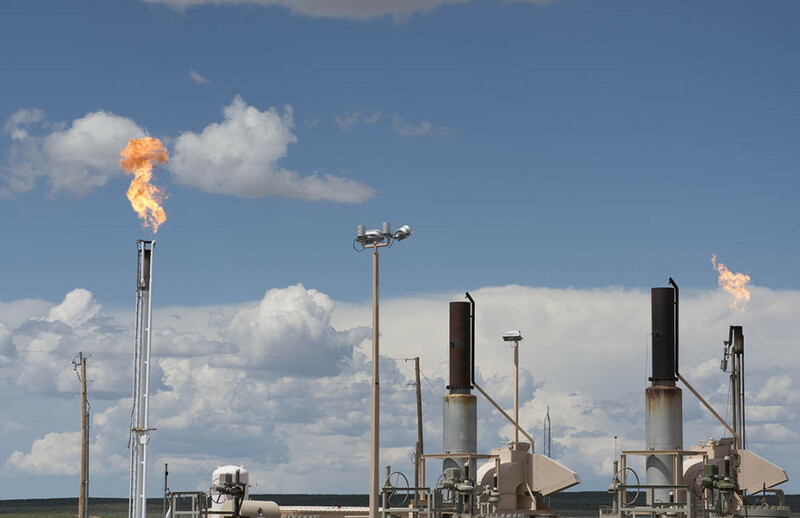 This entry was posted in Climate Change, Environment, Science and tagged climate change, Dr. Detlev Helmig, Fracking, gas drilling, hydraulic fracturing, methane, new mexico, NOAA, Shug Mcnall, the four grams.